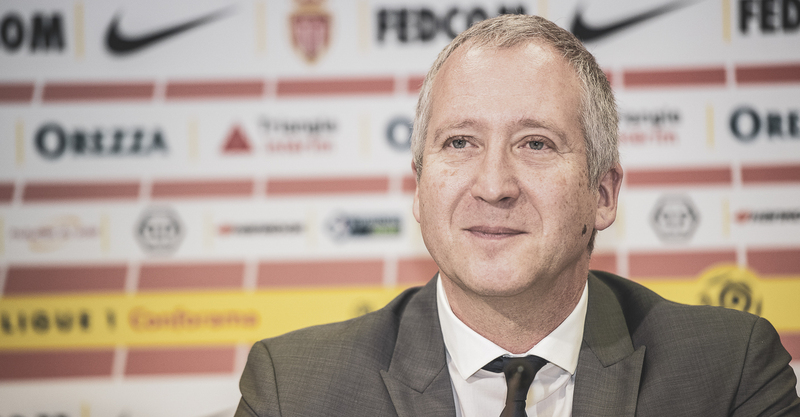 Vadim Vasilyev: "The club reacted quickly"
Vice President Vadim Vasilyev spoke at a press conference introducing the latest recruits. Excerpts. “The club reacted quickly. We will give everything to get out of this complicated situation. The work has been done, and three of our four recruits have already been able to show their quality on the field. It will be the case soon. 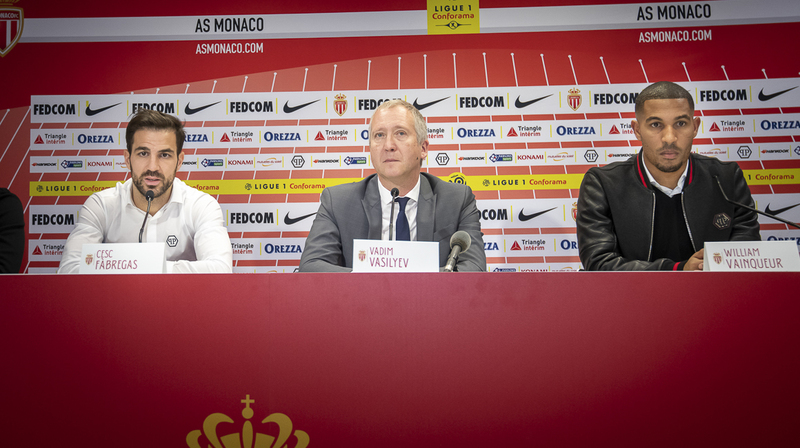 “We are very happy with our winter transfer window. An attacker could still help us. We are not there yet, we will do something. We will act if a very good opportunity arrises. With Valencia and Michy Batshuayi, it is stalling with Chelsea because the club is more focused on their arrival at the moment. We are thinking of a few departures. This will be the next step of our transfer window.